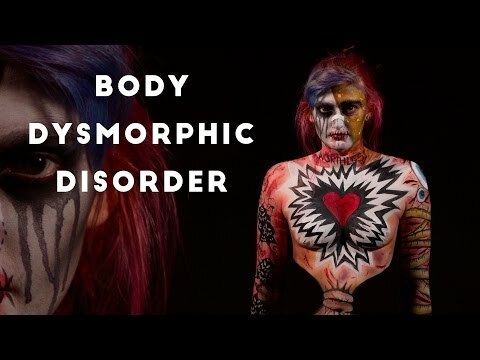 I was diagnosed with Body Dysmorphic Disorder (BDD) two years ago and I've made a film to show how serious it can be. There are times when I bring my condition up and nobody’s heard of it, which saddens me. I'm a body artist so I wanted to paint a picture of the condition to show how it feels. I’ve painted the broken heart, to show how painful it is, a knot in the stomach to show how anxious it makes you and scars to portray the hurt you cause yourself. 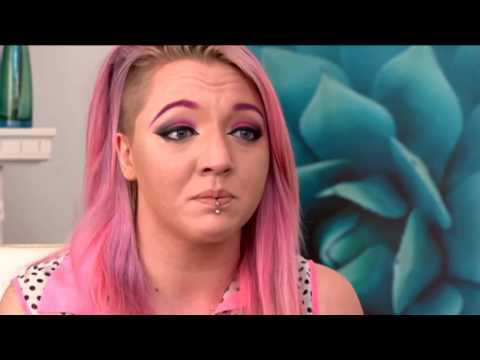 It’s all linked in to the feelings you have when you’re body dysmorphic. Explaining it in words is hard for me, but painting it and making it visual shows people how awful it actually is. John Davies from Sheffield Health and Social Care NHS Foundation Trust supported me with this Fix.